Get ready Rockford...Record Store Day 2014 is upon us! And we are slo lucky to have not one, but FOUR great locations in our area to help celebrate the holiday! If you&apos;re not familiar with Record Store Day, it&apos;s a celebration of the unique culture surrounding independently owned record stores (and just began in 2007!). Participating stores in Rockford include Toad Hall Books and Records, Culture Shock, CD Source, and Kate&apos;s Pie Shop and Record Store. Although we now live in a world where iTunes makes it so easy to listen to music, nothing can compare to the experience of listening to the real, rich sounds on an actual record. I for one will be celebrating Record Store Day this year! One location I know will have a lot going on especially is Toad Hall. My first trip to Toad Hall was actually just a couple months ago. I wasn&apos;t really sure what to expect when I walked in, but let me tell you, I must have looked like I had never been there before because when I walked in, my jaw literally dropped. If you go in the back door, you come face to face with an entire wall of unique, old books. And these floor-to-ceiling shelves line every wall in the store! 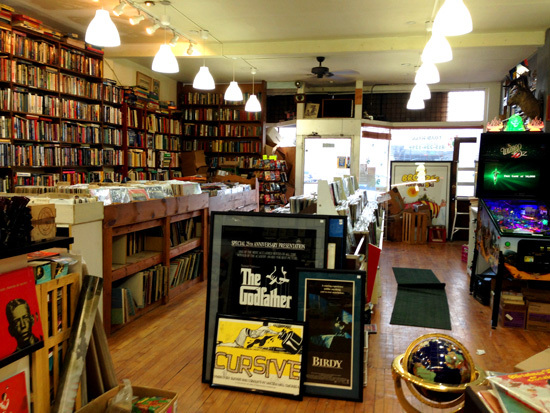 But then you turn the corner and see the rest of the store...and there is a room full of records! But wait, there&apos;s more. (Am I starting to sound like an infomercial?) 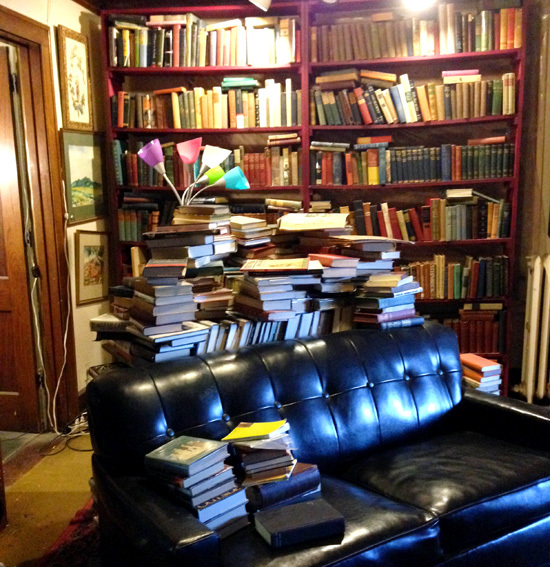 They also have an entire upstairs full of rooms of books, and a downstairs packed with even more records and old magazines. You could literally spend hours in the store and not even explore half of it. 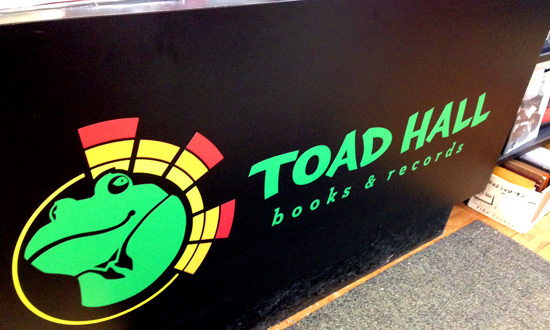 If you haven&apos;t been to Toad Hall before, Record Store Day on April 19 would be the perfect time to check it out! There will be food, giveaways, live music by The Defeated Royals, thousands of records for sale (50% off all used vinyl! ), and hundreds of exclusive vinyl records distributed only to independent record stores. And don&apos;t forget to stop by the other local stores in Rockford celebrating the holiday as well! Plenty of events and activities at Culture Shock, CD Source, and Kate&apos;s Pie Shop and Record Store! Toad Hall will be open 8am-8pm on April 19 for Record Store Day. The store is located at 2106 Broadway in Rockford.